With some commercials looking like blockbuster movies, the pressure can be on to spend like there’s no tomorrow. But the present and past show us that a good portion of the most creative ads has been low-cost and highly creative. We checked in with a few in the business to get their takes on the best commercials ever done with a limited production. 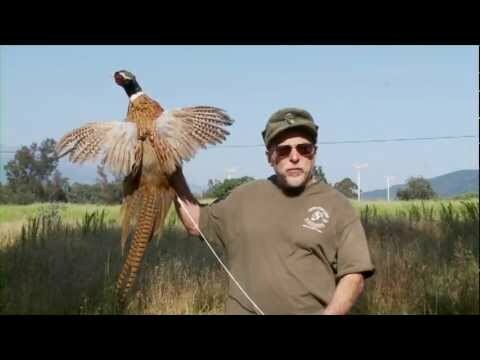 Mark Szczepanik, creative director at the Adcom Group, also mentioned the taxidermy ad as an all-time standout and had a certain affection for a recent commercial offering a direct approach to sporting goods. “The ad that simply has a guy tell you his name is Mike and then talks about golf clubs—over and over,” Szczepanik says. In fact, 40 seconds worth of video has Tennessee native Mike Hixson saying “We buy golf clubs” an impressive eight times. And from the number of people talking, it’s a good bet that he has a few more sets to swing.